YMCA swim team offers youth the chance to experience the enormous health benefits of swimming while enjoying the fun, excitement and character lessons that come with being a member of a competitive swim team. Swim teams at the Y help both novice and more experienced swimmers improve their strokes and technique through regular practices. Team members are also given the chance to enter competitive swim meets. Tryout required to join the team. Upon making the team, your child will be assigned a level based on their age, skill level, endurance and speed. Practice times vary by level/season. 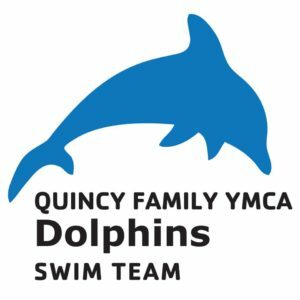 To request a tryout, please contact Coach Casey Grave at caseyg@quincyymca.net or (217) 222-9622.